Compared to some years ago, today working is nicer. I have a very precise memory of when my sales network and I had to call the client, fix the appointment (we didn’t always succeed) and hope for an appointment in our area to limit the investment since there was no certainty that the appointment could go well. Nowadays, many things have changed and distances are not a problem anymore, but if you want to sell abroad you cannot simply write “Made in Italy” on the packaging. This is worth for me too: saying Packaging in Italy – the Pack of the Italian design. is not enough. Now also abroad a product must be capable of overcoming all difficulties that would meet on the shelves of our homes, and it must take advantage of its origin in a smart way. The “Made In Italy” factor is an important ingredient, but it’s not enough alone. 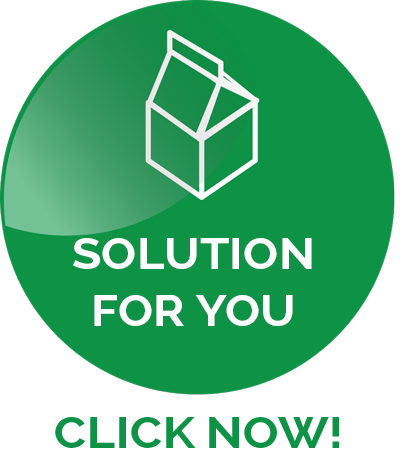 Companies that understand that are those which search for advanced marketing solutions such as a packaging thought to sell and not simply containing the product. Why should a Spanish businessman call the Packaging in Italy for the development of a packaging? The answer is very simple: if you are a businessman in the food sector and you want to sell Made in Italy products, you need people that do this job. In Italy, mainstream agencies can still sell, but a talented businessman who wants to tackle the foreign market and make real business, knows that he will have to go to the specialists of the sector. This choice is not based only on specialization, but also on the fact that the Made in Italy design is something more articulate than a simple tricolour flag placed on front of the packaging. The Made in Italy design must give that transfer of feelings that reminds you the Italian style and that only Italians have. That is what Italfine did by calling our agency. 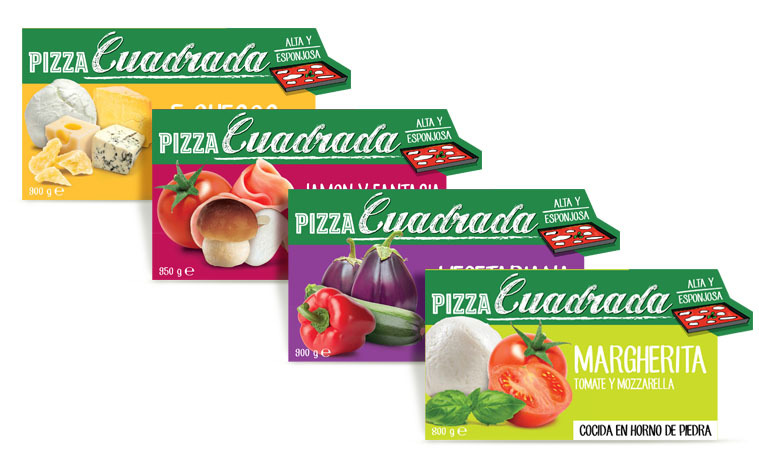 In this article, I will share with you the process of analysis and development that allowed us bringing an Italian product in Spain thanks to a precise work of Packaging Positioning™. 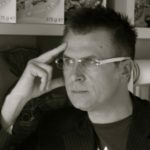 In this article, I accurately report a REAL case study. I will describe a work we have done and I will show a product that from our meeting room arrived directly on the Spanish market. I do it because I like offering an accurate answer to problems of sales to businessmen and marketing directors. That is why I write articles like this one where you can see clearly how we worked and the result of our work. As always, the initial analysis has a priceless value. For this reason, before supposing ideas, the client flew to our agency, leaving from Valencia. We sat down for a whole day; after a long-lasting briefing, we have made an overall framework to “take a picture” of his needs and the characteristics of the product. There were the elements to do an excellent job, but the project was still to be developed; we therefore reasoned on fundamental steps that would have allowed the product tackling the Spanish market. Those elements would have allowed us placing it, giving birth to something more than a simple packaging. We accurately asked us what we really needed and we identified some vital points. With this development plan and after having assessed in details the characteristics of rival products, we have taken the “bulls from the horns”, starting from one of the most delicate (and often underestimated) elements of a product: the naming. 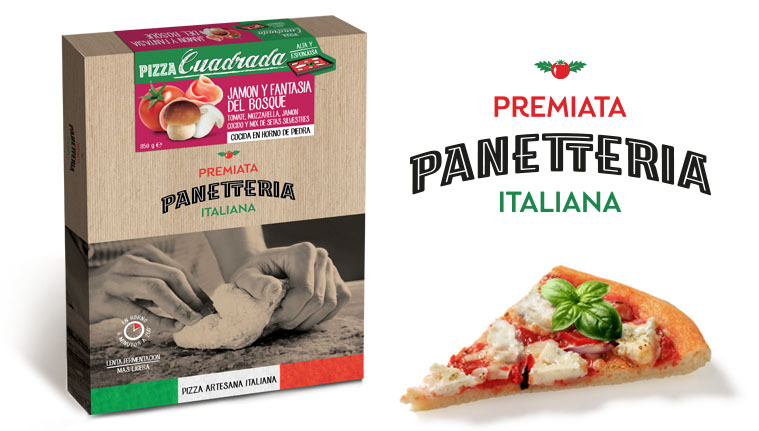 A compound naming would have given us the chance to combine more words together, and that was exactly what the product needed to win this challenge: become the real “Italian Pizza” in Spain. This was the final choice. It is a choice that I would like to show you briefly to make you understand as behind 3 simple words – understandable in Spanish too – there is a work of several days. 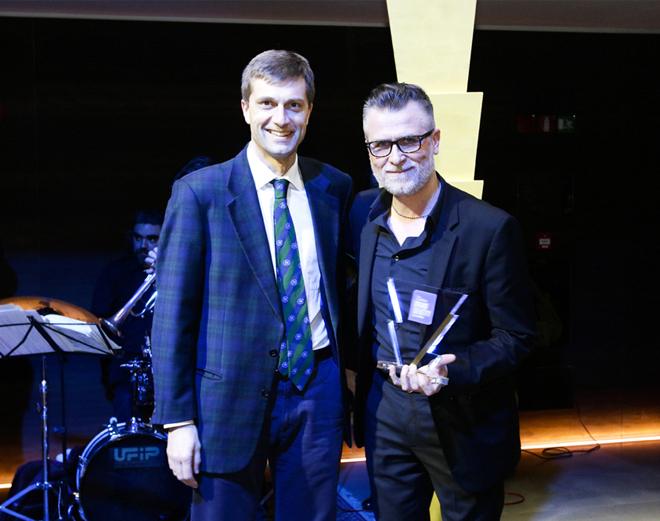 In the term “premiata” (awarded) we can see several points of strength. The first one is comprehensibility (it has the same meaning in Italian and Spanish) and the concept refers to positive features: if associated to a company, it is a synonym of reliability, historical identity and seriousness. Also with the term “panetteria” (bakery) the reference to the Spanish language is strong (panaderia) and the comprehensibility is simplified to a minimum. Furthermore, the meaning helps us referring to elements of great value when food is concerned. The bakery is the place where bread is cooked, where there is an oven and where something traditional occurs. All perfect references when the subject product is a pizza. In the end, with the term “italiana” (Italian) we give the final contribution to the message, marking the origin in a clear way: Italy. In this way, we move the product away from comparisons with local products or with those of big corporations of food industry, because regarding pizza, Italy has a voice in. A naming studied in details requires a logo capable of supporting the message even when the client does not give more than a quick gaze to the product. This has been possible thanks to the choice of a font that was easily understandable, but strongly recognizable, supported by a graphic element – tomato and basil – that would refer, at the same time, to the Italian identity, cuisine and taste. The final choice of the packaging has been a packaging with a further reference to the Italian tricolour flag at the bottom of the box. A picture of a pizza during the phase of dough – as Italians are used to see while they’re sitting in a common Italian pizzeria, observing the pizza maker doing the dough. 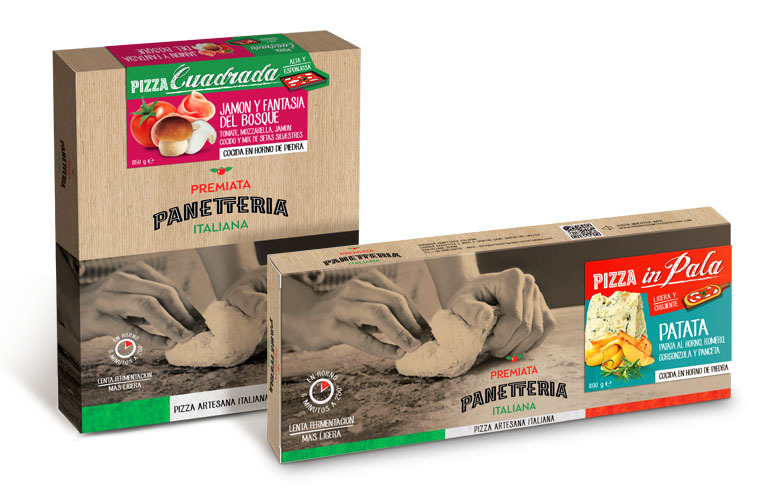 The image of the dough has been a focused choice, to strengthen the relationship between the product and tradition of the Italian hand-kneading and hand-made pizza. The cooking time, the use of a stone oven and the high digestibility of the product are strengths that stood out on the packaging to communicate in a direct way with the client without forcing him to deepen the specifications on the rear part of the packaging. 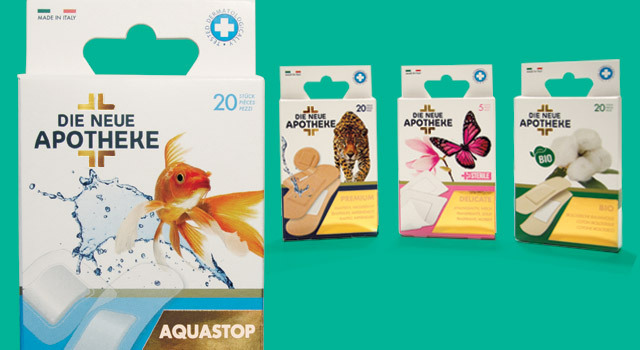 In the end, the choice of a sticky strap as a closure allowed us adopting a smart and practical solution to work with different references in a cheap way for a start-up. Actually, by giving the strap the specifications of the product, it is possible to use the same packaging as a base, and according to the reference (pizza with truffle, 5-cheeses pizza, etc.) associate the corresponding label. You need to sell abroad? Here you have two things that you can do immediately: read other articles about packaging and foreign sales on this blog; then (not less important) ask for the pdf of our case study via mail.